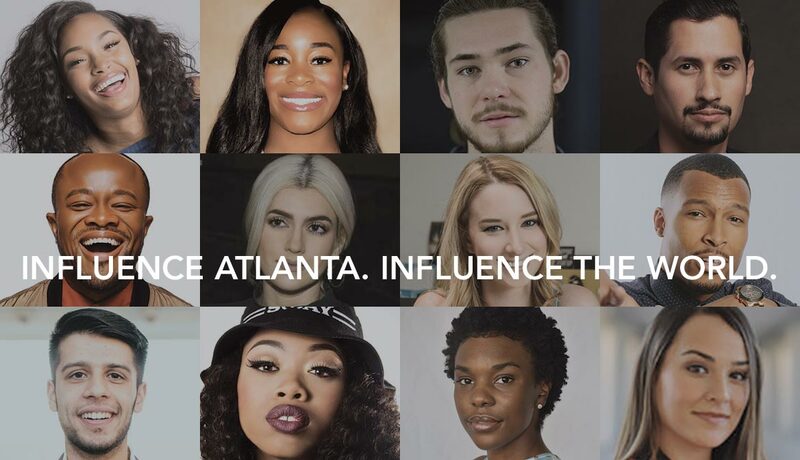 The ChooseATL Influencer Program is a group of metro Atlanta’s multimedia, entrepreneurial, and diverse emerging next-gen talent who are setting the pace and the tone for what it means to work, live and play in Atlanta. Atlanta is where creative talent can thrive. The ChooseATL Influencers bring their strong passion for ATL to a global stage daily and aside from our unmatched culture, welcoming community and position as a top tech hub, it’s our talent that makes us unlike any other metro in the country.